The 2018 season is sure off to an amazing start. As has been the case for the past number of years, it seems that every tournament goes down to the very last hole, or results in a playoff. Congratulations go out to Brittany Lincicome for winning the Pure Silk LPGA Bahamas Classic, the first tournament of the year. As usual the tournament went right down to the final hole before the winner was determined. See my recap here. Hannah Green shot a 4 under par 215 to finish in 11th place. Erynne Lee's 2 under par 217 was good enough for a 21st place finish. Nannah Koertz Madsen, Maria Torres, Yu Liu, and Lindsey Weaver, in their first tournaments as LPGA members, all managed to shoot even par (tied for 31st) in the blustery conditions in the Bahamas. That brings us to today's subject. Just how good is this year's crop of LPGA rookies? Last year was a strong year for LPGA rookies. Twelve of thirty-seven rookies finished in the top 100 on the year money list. One more retained her playing privileges by way of her stellar play on the Symetra tour. This was a dramatic increase from 2016 when only 9 rookies were able to retain their playing privileges. Is this year's rookie crop better than the 2017 group? Only time will tell. Can it be as good as the 2015 group? No. That was a record breaking year, and we may never see another group like that one in our lifetime. But that doesn't mean that this year's group can't still be amongst the best in recent years. Let's take a look: (Everything written below was put together before the Pure Silk LPGA Classic was played. I did not want to change anything based on the results in the Bahamas, as I wanted this to reflect my original thoughts before the start of the season). 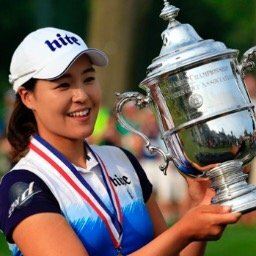 1- Jin Young Ko (25 / South Korea) - The heavy favorite to win the 2018 Louise Suggs Rookie of the Year Award. Ko has won ten times on the Korean LPGA Tour (KLPGA). She has already won on the LPGA Tour, winning the 2017 LPGA KEB Hana Bank Classic. 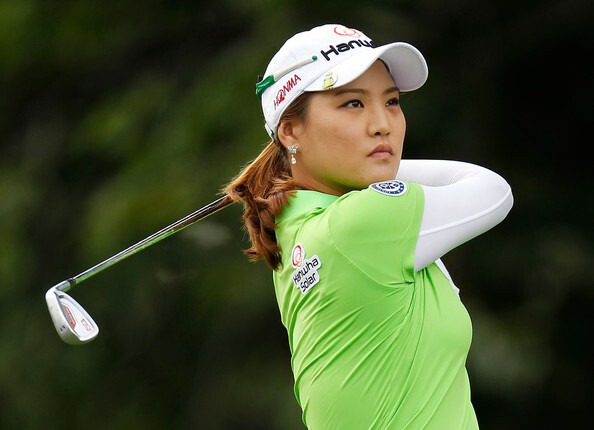 She was also the runner-up to Inbee Park in the 2015 Ricoh Women's British Open. As of this writing she is ranked #18 on the Rolex World Rankings. 2- Georgia Hall (21 / England) - In my opinion, the only player on this list that has a reasonable chance to challenge Jin Young Ko for rookie honors. Georgia was a member of Team Europe in the 2017 Solheim Cup. She finished 3rd in the 2017 Ricoh British Open, and 10th at the Evian Championship. She is currently #40 on the Rolex Rankings. Nanna Koertz Madsen won her maiden LET event at the Tipsport Golf Masters. 3- Nanna Koertz Madsen (22 / Denmark) - Nanna just tore up the Symetra tour last season. In just 13 events, she had 3 wins, 6 top fives, 8 top tens, and 11 top twenty-five finishes. Her spectacular strokes per round average of 69.69 led that tour. She has already won on the Ladies European Tour (LET). She represented Denmark in the 2016 Olympics. 4- Hanna Green (21 / Australia) - Not as experienced as the three players I rated above her, and not as well known, but watch out for this young lady. In 20 starts on the Symetra Tour last season, Hannah had 3 wins, 9 top fives, 12 top tens, and 15 top twenty-five finishes. 5- Yu Liu (21 / China) - Liu was as consistent as anyone on the Symetra tour last year. In 21 starts she had 1 victory, 6 top fives, 9 top tens, and 15 top twenty-five finishes. 6- Rebecca Artis (29 / Australia) - Many of my readers are probably familiar with this lady as she was a member of Team Australia in the 2016 UL International Crown. She has been a member of the LET since 2010, and has won twice on that tour. 7- Katelyn Dambaugh (23 / USA) - She joined the Symetra Tour in June of 2017 as a 3 time All American who was the University of South Carolina's all time leader in career stroke average. She led all Symetra Tour players with a 1.76 average putts per greens in regulation. Although she played in just 12 events, she had 6 top tens, and 10 top twenty-five finishes. Her 70.30 scoring average was third best on tour. 8- Emma Talley (23 / USA) - One of just 5 women to win both the NCAA (2015) and U.S. Women's Amateur (2013) titles. She had a solid year on the Symetra tour last season with one victory, four top fives, eight top tens, and 11 top twenty-fives. 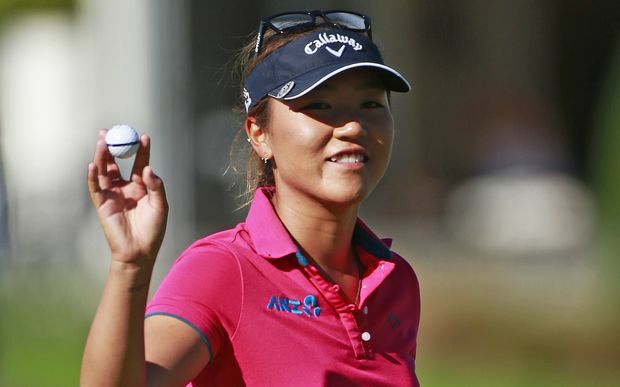 Her average driving distance of barely 245 yards (ranked 92nd) could be a major concern. 9- Lindsey Weaver (24 / USA) - A rookie on the Symetra tour last year, she got off to a slow start but then caught fire. She finished with 7 top tens in her last 10 starts. Maddie McCrary is my long shot pick. Maddyie McCrary - I don't usually list a player here who doesn't enter the 2018 LPGA season with full time playing privileges. Having just conditional status means having to take full advantage of the few chances you might get, allowing you to move up on the LPGA Priority list during their player reshuffles that occur just twice during the season. It is a long shot. I am going to make an exception here, as she is an interesting story. Her parents, nor anyone in her family played golf at all. She has accomplished what she has due to her love of the game and incredible work ethic. At this time last year, Maddie was recovering from "another hip surgery." In spite of that, last summer she was able to sink a 12 foot putt on the 17th hole to win the 96th Women's Texas Golf Association State Amateur Championship. She starts the season with a Priority List ranking of #168. But this is a feel good story, and one worth following. Don't count her out! Mariah Stackhouse took full advantage of her sponsor exemption at the Pure Silk LPGA Bahamas Classic, finishing tied for 11th place. This will help her get into many more tournaments when the LPGA has its first reshuffle. Unfortunatly for her though, the first reshuffle will not take place until after the 11th tournament of the season. Stacy Lewis needed to birdie both the 17th and 18th hole in round two to make the cut. She did, extending her cut streak to 63 straight. Sung Hyun Park has the second longest streak at 31. Danielle Kang moves up 3 spots to #17. 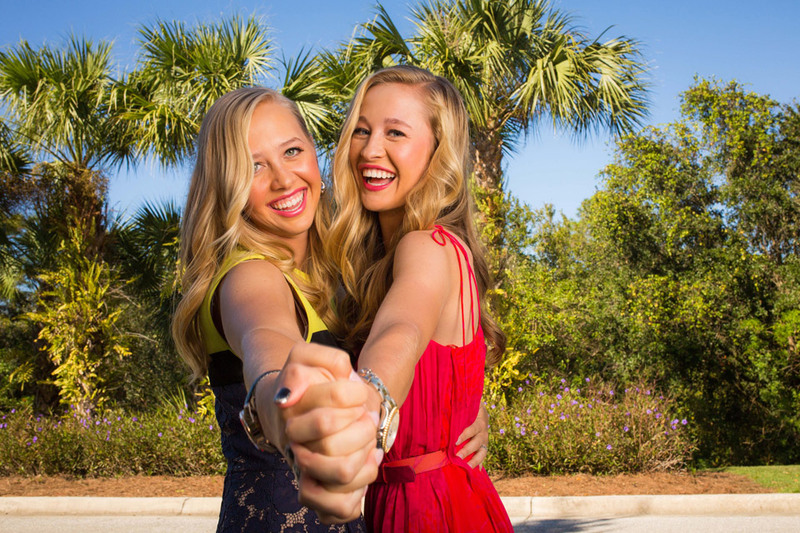 Brittany Lincicome leaps up from #53 to #36, while Nelly Korda jumps up from #70 to #64. Further down the list Wei-Ling Hsu catapults up from #126 to #84. Brittany Lincicome jumps out in front with 500 points. She is followed by Wei-Ling Hsu with 300. Amy Yang and Shanshan Feng share third place with 190 points. Brittany Lincicome comes out of the gates with a victory. In Kyung Kim, Brittany Lang, Yani Tseng, and Marina Alex all missed the cut. Note: As you all can see, I have changed the look of this blog. Please take a moment to answer the poll question on the right side of the screen.